First Presbyterian Child Development Center is a ministry of First Presbyterian Church. 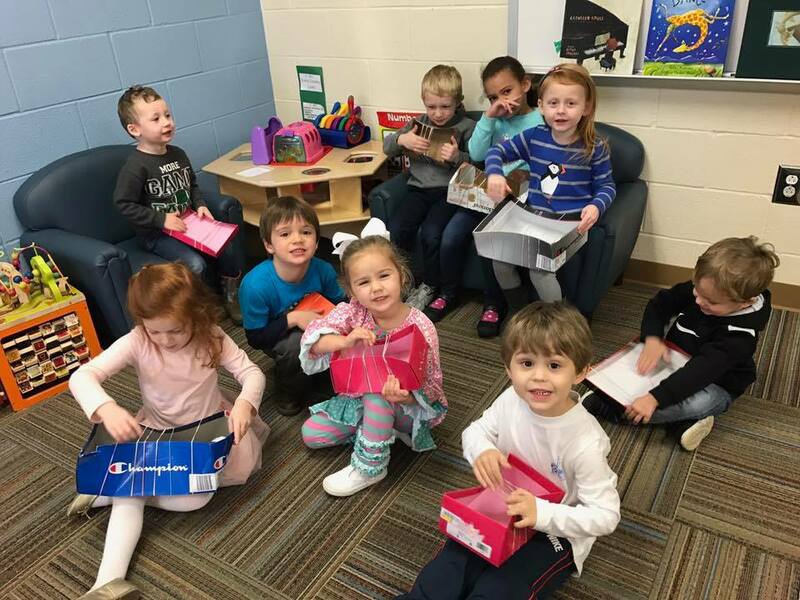 It is our desire to provide a safe Christian environment, where young children are encouraged to grow and develop spiritually, emotionally, cognitively, socially, and physically. We offer educational opportunities that enhance growth and development through hands-on, age appropriate activities, and experiences. 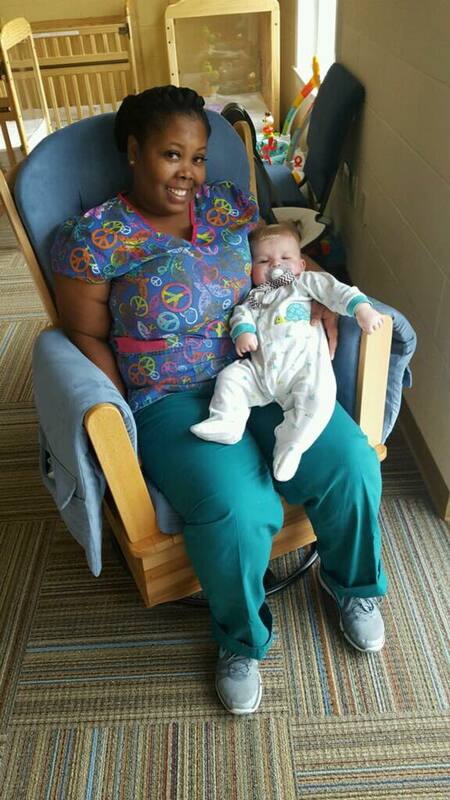 We strive to provide an atmosphere where parents can leave their children, knowing they will be loved and well taken care of in their absence. This ministry of First Presbyterian Church desires to minister to the needs of the whole child, regardless of race, ethnic, or economic background. Tuition is $135 a week and is due on Mondays for that week of care. *There is a $150 nonrefundable registration fee due each year. 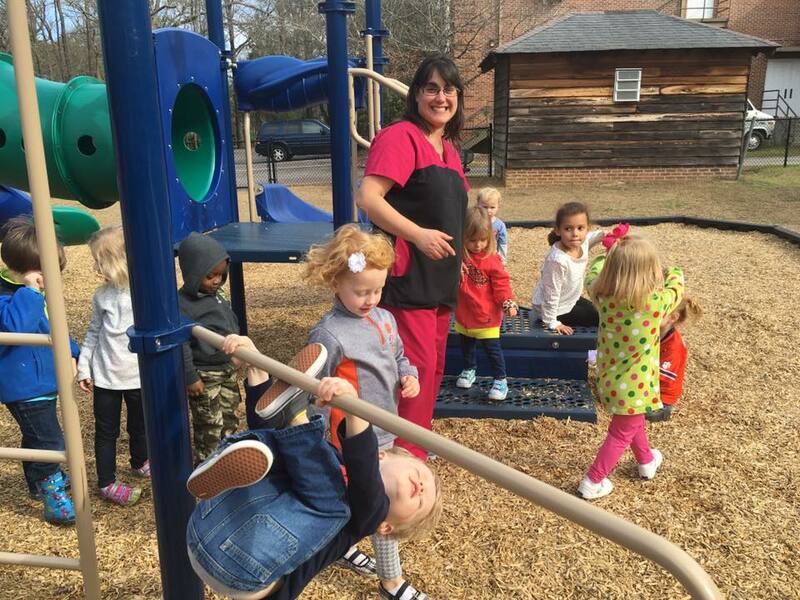 We offer preschool classes for children who are 2 1/2 years through 4K at no additional charge. We use the Creative Curriculum Series, which is hands-on, age-appropriate learning. 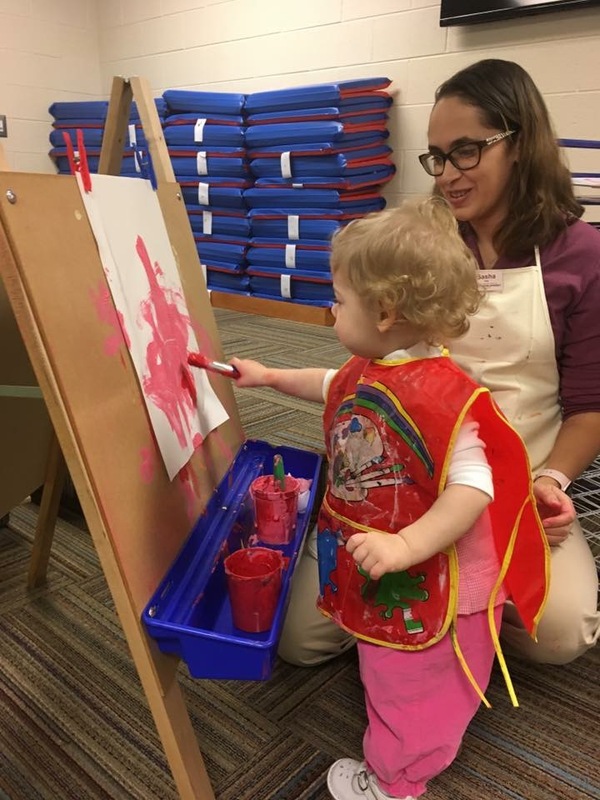 Weekly Bible classes, preschool music, art, and Spanish are taught by our childcare staff, church staff, and approved volunteers. We believe that children learn by doing, and we offer many opportunities for children to learn and grow. Children of parents who are active members of The First Presbyterian Church, Florence, SC. Children, who have siblings who are currently enrolled at our center. Children of First Presbyterian Childcare Center Staff. All other eligible community children. 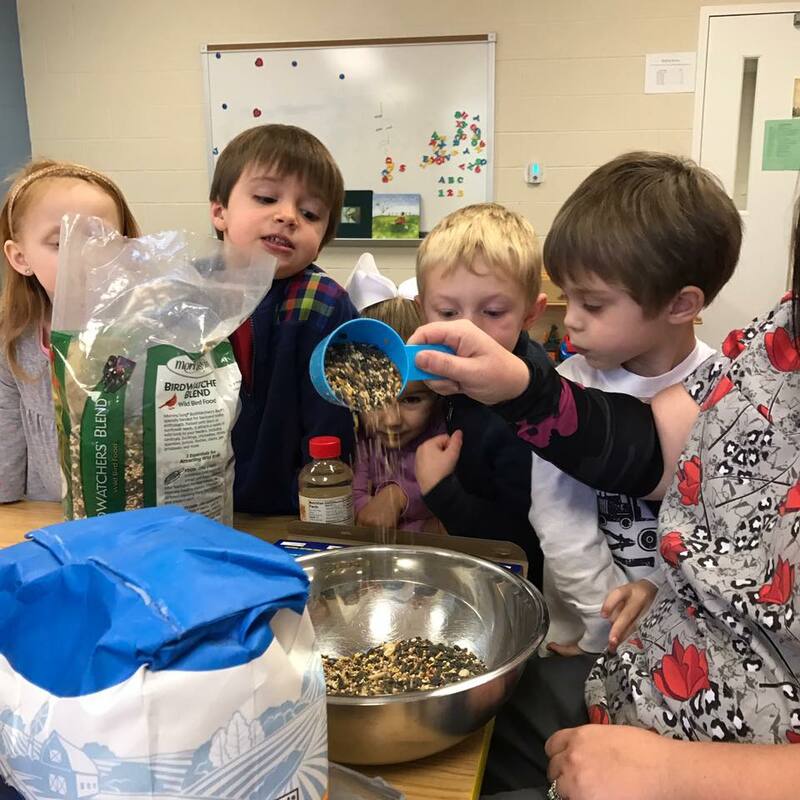 Our staff members are a combined group of trained early childhood educators, with a variety of early childhood development degrees, education and experience. All staff members undergo SLED and fingerprint background checks and are trained in CPR/First Aid. 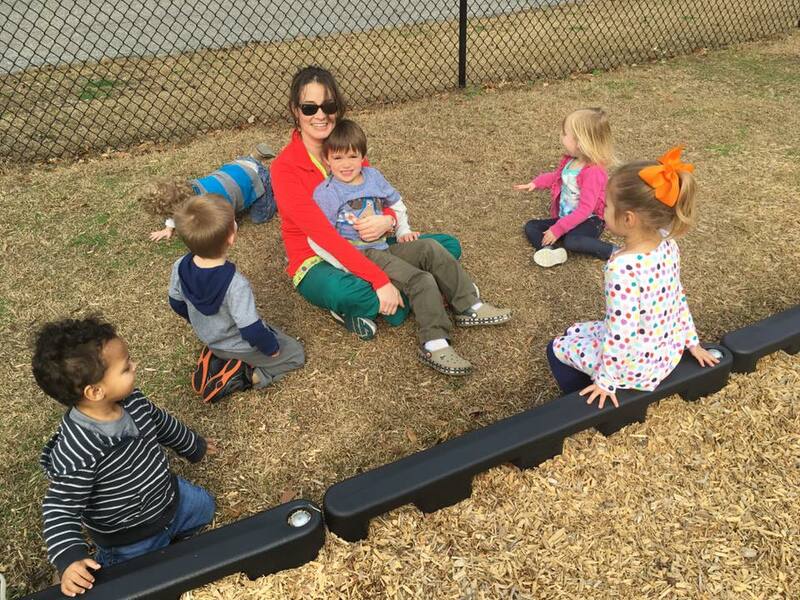 The First Presbyterian Child Development Center is licensed with the South Carolina Childcare Licensing Agency and adheres to all regulations and polices of such. We are a faith-based center which allows us the right to freely operate using Christian principles and doctrine. We have security cameras in all classrooms and halls. All exterior doors remain secured and locked. Parents have a secure access card. Children, ages 1 and older are served lunch every day. They are offered snack each day about mid-morning and again after nap time.